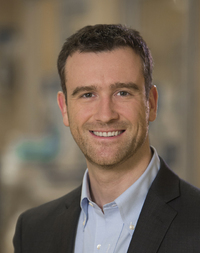 Ewan Goligher MD, PhD is an Assistant Professor of Medicine at the University of Toronto and a physician-scientist at Toronto General Hospital Research Institute. His research program focuses on patient-ventilator interaction and mechanisms of lung and diaphragm injury during mechanical ventilation with the goal of improving ventilation strategies to enhance patient outcomes. He attends in the Medical-Surgical ICU at Toronto General Hospital.